Liman Lokantası (The Port Restaurant) is located in Karaköy in Beyoğlu. 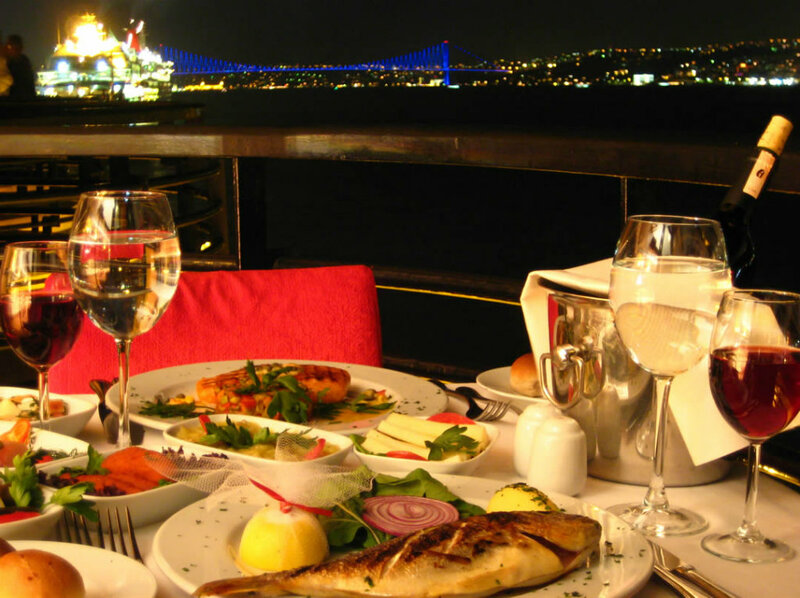 With a view stretching from the Bosphorus Bridge to the Galata Bridge and an unmatched view of the Bosphorus and Historical Peninsula, it is one of the most popular restaurants in the area. Liman Lokantası (The Port Restaurant) is located in Karaköy in Beyoğlu. 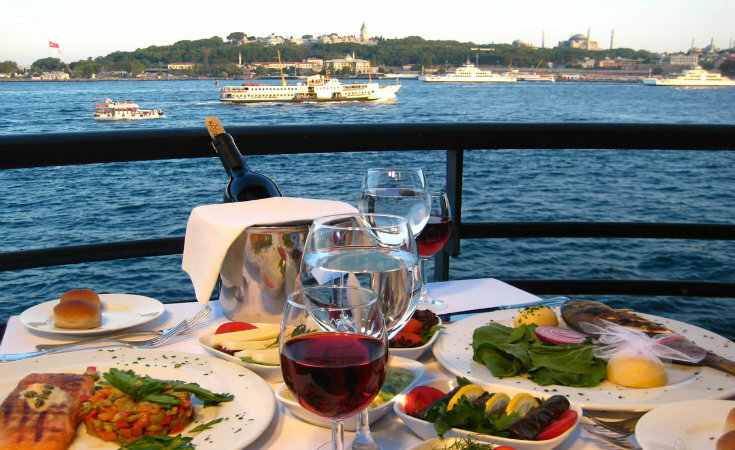 With a view stretching from the Bosphorus Bridge to the Galata Bridge and an unmatched view of the Bosphorus and Historical Peninsula, it is one of the most popular restaurants in the area. The restaurant was built in 1947 by the Ministry of Economy and the Istanbul Port Authority as an architectural project chosen from 21 candidates; its interior was restored in 1997. 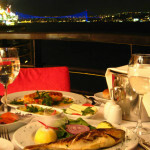 With its emphasis on its seafood mezes (appetizers) one can also choose from delicious main courses of fish or red meat. With a taste for every palate, it is also possible to have breakfast here during the morning hours. You should make reservations in advance. All major credit cards are accepted.